So Mark runs away. He leaves home with his camera, his notebook, his dog, and a plan. A plan to reach the top of Mount Rainier. Even if it's the last thing he ever does. 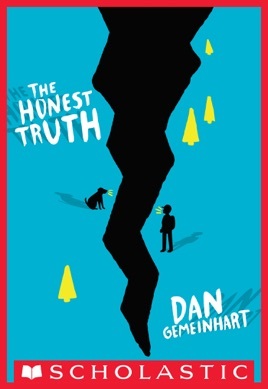 We’re drawn to stories like The Honest Truth, which are heartbreaking and uplifting in equal measures. 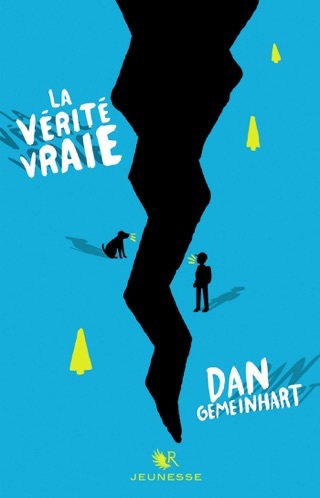 This short novel for middle-grade kids tells the story of Mark, a very sick boy who runs away from home with his dog, Beau, to attempt a hair-raising journey. 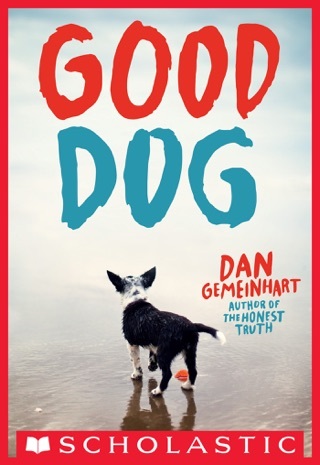 First-time author Dan Gemeinhart—who’s also an elementary school librarian—beautifully captures Mark’s anger, confusion, courage, and fear, as well as the extraordinary bond between a child and his pet. 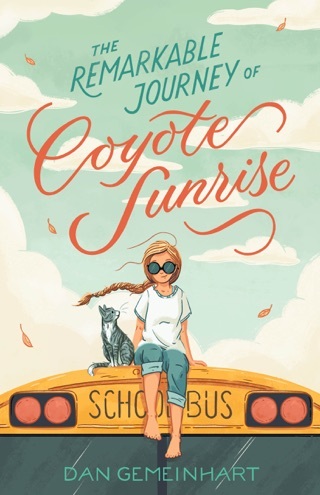 Like many books that deal with death, this is really an inspirational celebration of life that will touch grownups too. 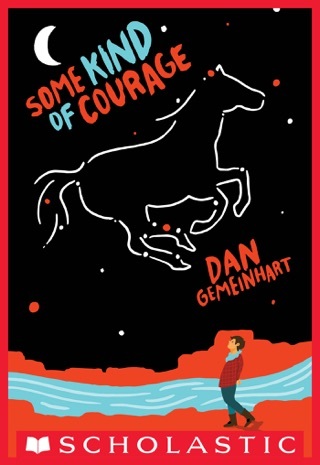 Gemeinhart debuts with an emotionally hard-hitting survival story about 12-year-old Mark who, facing another bout of the cancer he's been fighting throughout his childhood, runs away with his loyal dog, Beau, to fulfill his dream of climbing Mount Rainer. Armed with cash, camera, notebook, and a pen for jotting down the haikus that come constantly to mind, Mark soon encounters distressing setbacks, culminating in the onset of a dangerous storm. 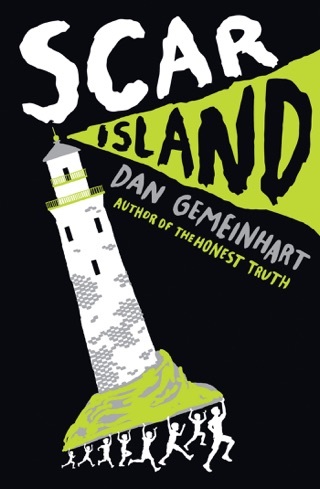 His harrowing adventures are interspersed with brief third-person half-chapters focusing on his best friend Jessie, who knows where he is and the danger he is in, and struggles whether to keep his secret. Jessie's internal battle between her loyalty to Mark and her empathy for his frightened parents is nearly as intense as Mark's trip to the mountain and his attempt to climb it. Both children's reflections on dying ring very true, as do most of the secondary characters Mark meets. The many moments of heart-racing suspense, as well as the underlying gravity, may overwhelm faint-hearted readers; hardier ones will find it a gripping page-turner. Ages 8 12. 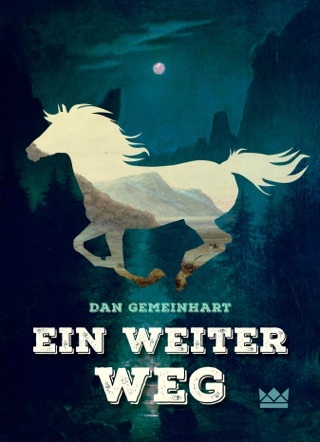 I really liked the book.It was really heartbreaking.